In between my book suggestions, I am sprinkling in some New Mexico inspired recipes. Why? 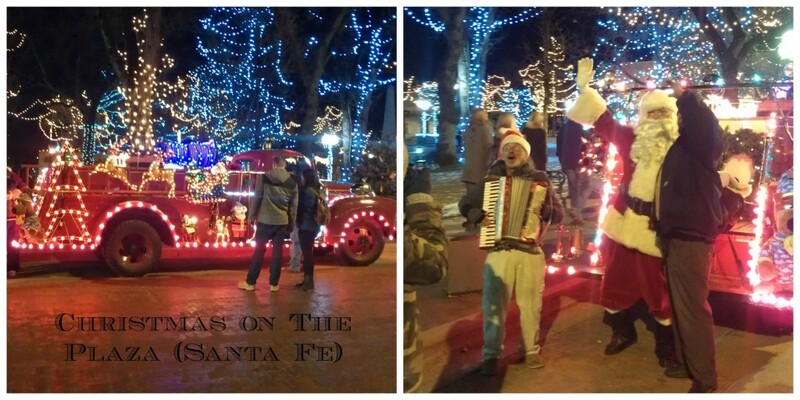 Because December is one of my favorite times to visit the Land of Enchantment. Our last Christmas trip was in 2014 and although we seriously thought about returning this year, it just didn’t happen. 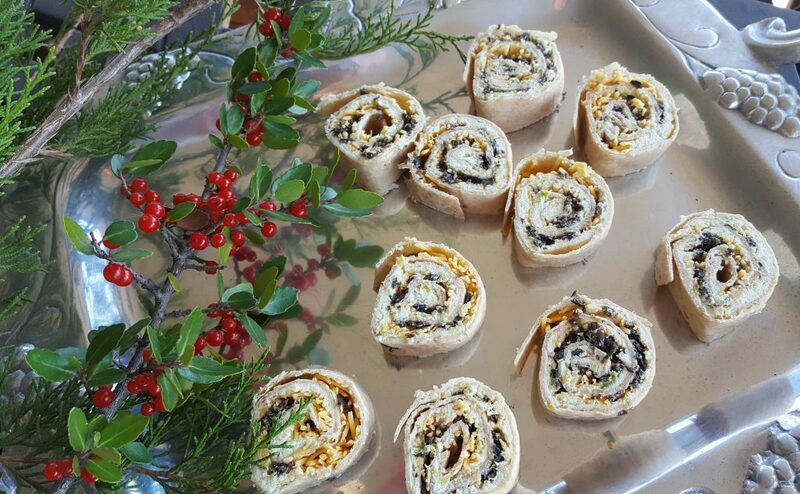 Tortilla pinwheels are a staple appetizer, especially around Christmas. Here’s one with a New Mexico twist. 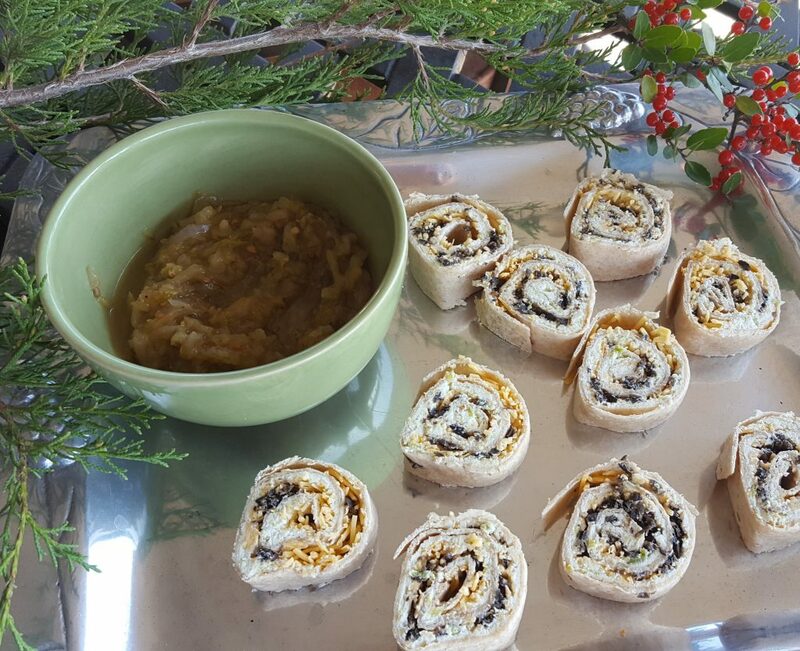 Just a little NM twist on classic holiday roll-ups. Combine goat cheese, garlic and green chilies in a food processor and pulse to mix until smooth. Spread goat cheese mixture over tortillas. Sprinkle each tortilla equally with about 1/3 c. of cheddar cheese and a third of the olives. Roll tortillas up snugly. Wrap individually in plastic and chill for at least 1 hour or as long as overnight. 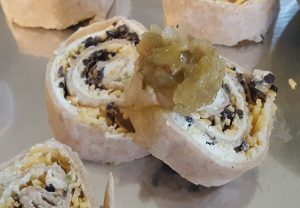 Unwrap each tortilla log. Cut with a sharp knife crosswise into 3⁄4-inch pinwheel slices. Arrange on a platter, cover with plastic wrap, and let sit at room temperature a few minutes before serving. Serve with the salsa of your choice. I served these with some Green Tomato Salsa Verde that I canned up in the late fall. You could definitely serve the pinwheels with a “Christmas” mix of both red and green salsas. I’ve made these twice now for holiday functions. Use whatever cheese you like. You can definitely use cream cheese instead of the goat cheese. (We just love goat cheese!) And, I’ve also used pepper-jack cheese in lieu of the cheddar. Ramp the heat up if you will by using hotter green chiles. 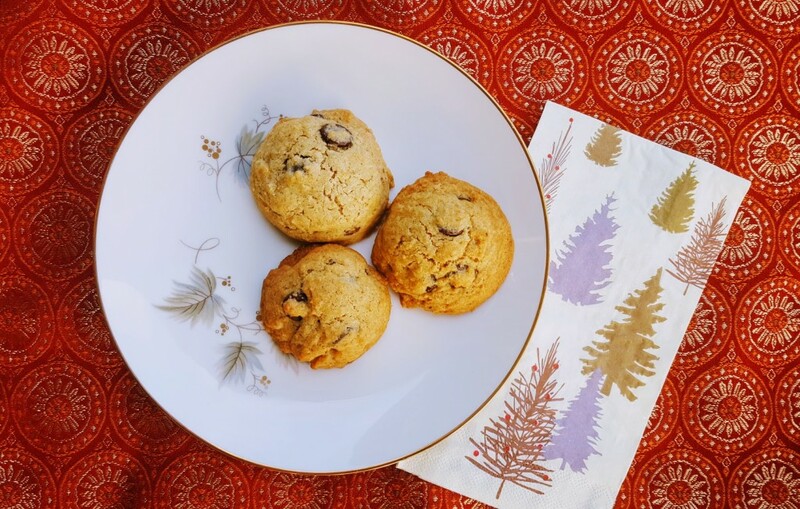 Make these up for your next holiday get-together, whether it has a New Mexico theme or not. What’s your favorite version of roll-ups or pinwheels? What’s to come this holiday season? Aside: Almost every year I try my luck and enter our local paper’s “12 Days of Cookies Contest.” I’ve won honors once in 2014 with a Nutella No-Bake recipe. (You can read more on my gushing post about the win here.) Although I didn’t win this year, I got an honorable mention for my Coconut-Orange Dark Chocolate Chip Cookies. Goat cheese filling is my favourite! Definitely on my appetizer list! Ours, too. I think goat cheese elevates most anything. Thank you, Cathleen. They’re easy and good! Looks good! Don’t think I’ve seen them in this area for holiday appetizers, but certainly would be delicious. Congrats on your cookies in the newspaper! The ones ’round here are usually ham or turkey pinwheels with cream cheese and salsa. Thanks, Pam. Love green chile! Never even thought of using it in a pinwheel, though. But I will — these are inspired! Thanks. 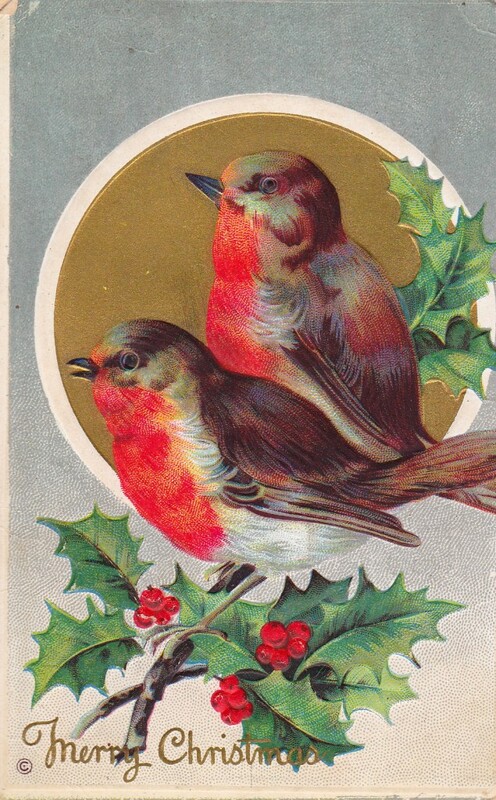 And Happy Holidays! I hope you do give them a go this holiday season! Oh love pinwheel apps, great flavors in this one. My mom makes them with green tortillas, cream cheese, cranberries and nuts. Very festive. Very festive, indeed and a glorious idea! I will have to try that!